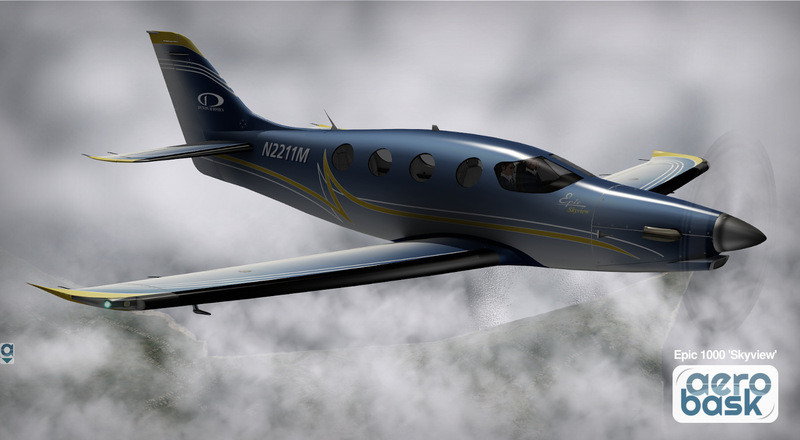 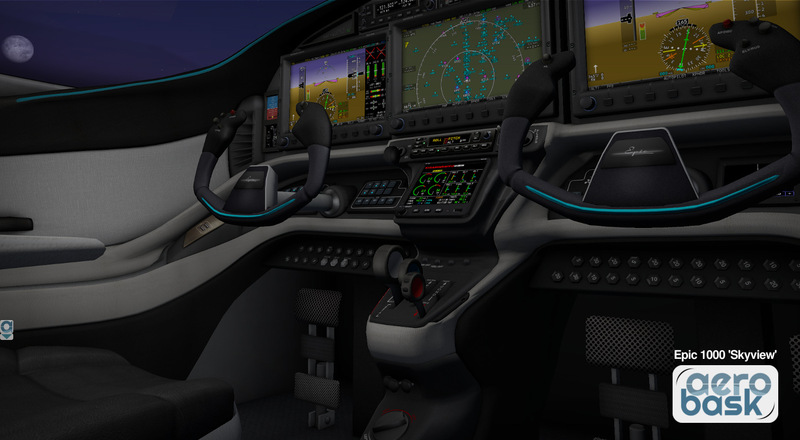 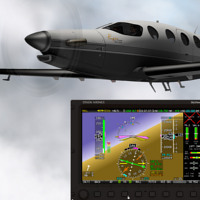 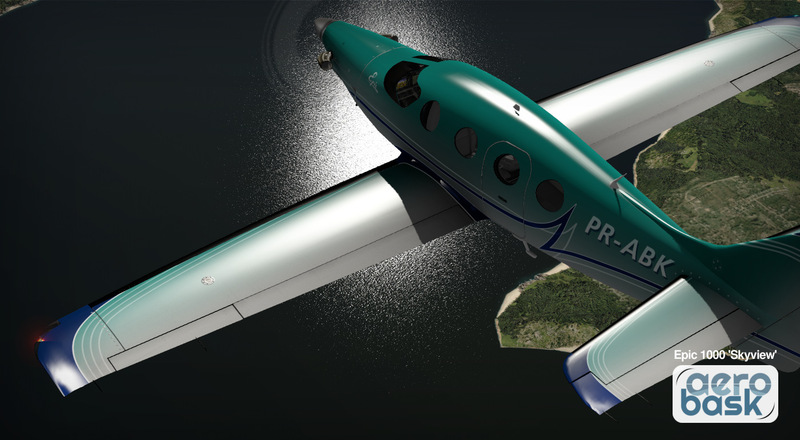 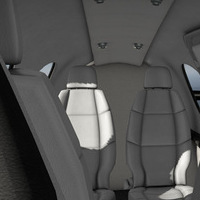 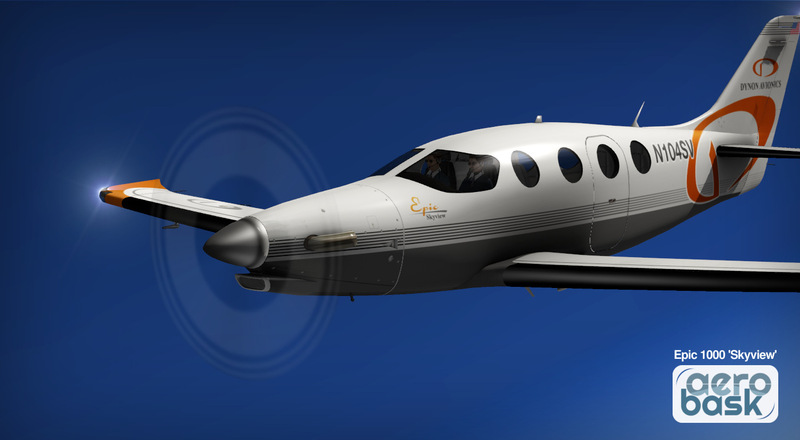 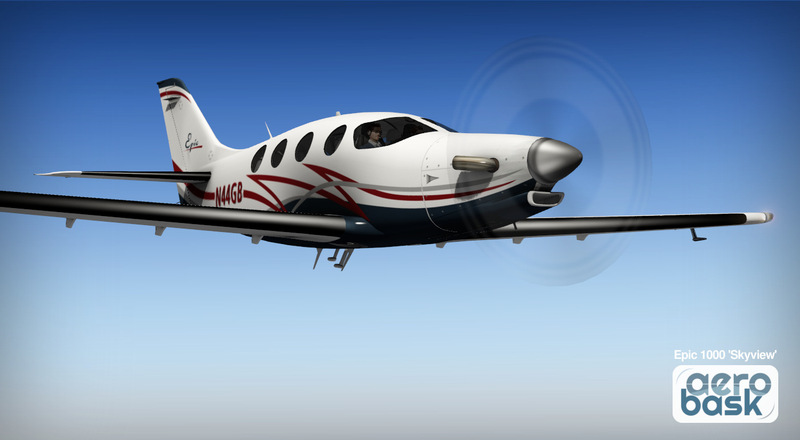 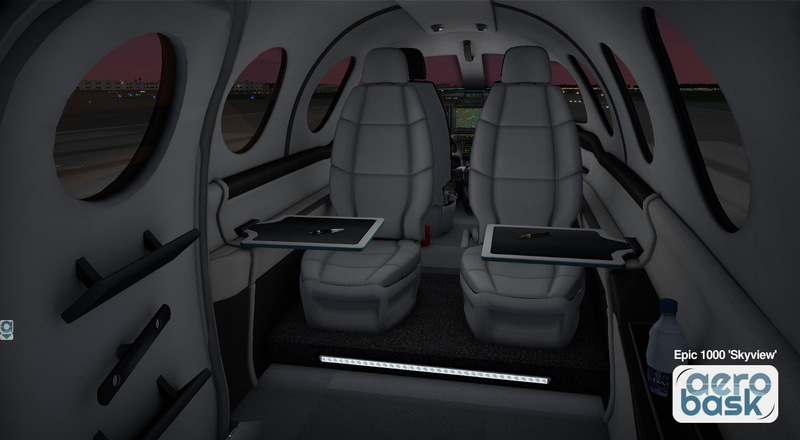 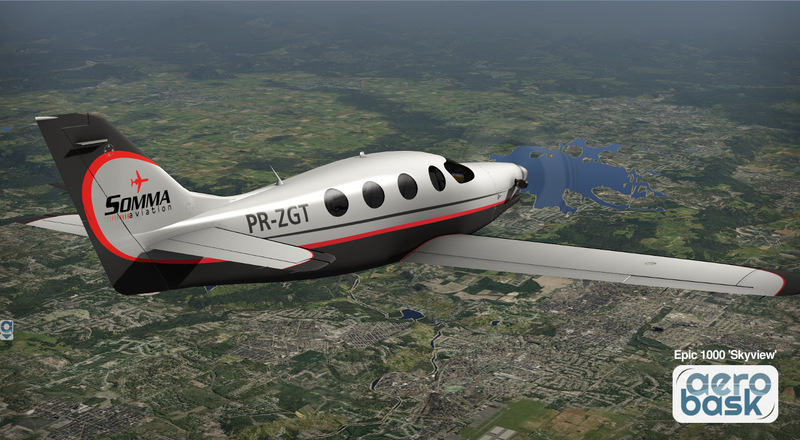 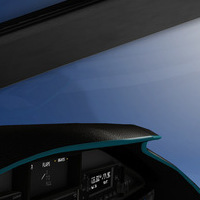 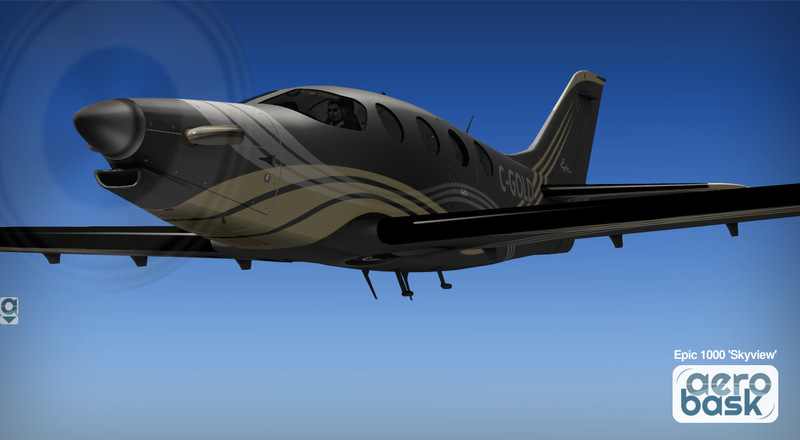 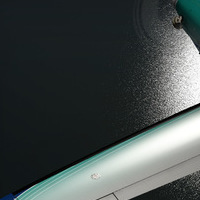 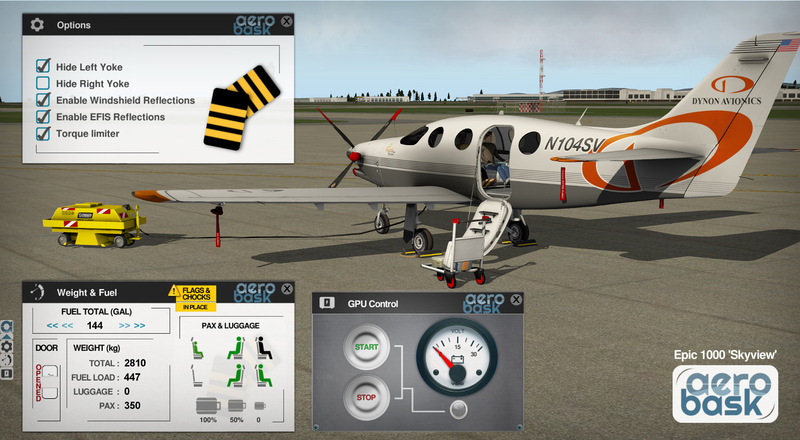 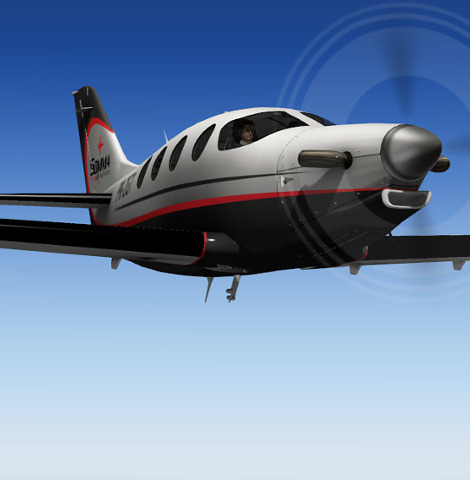 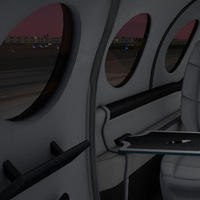 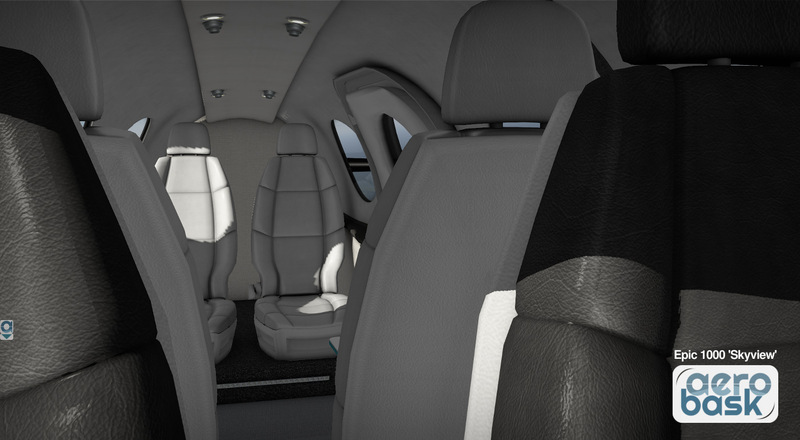 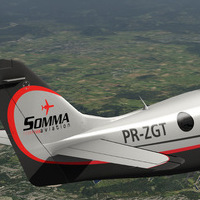 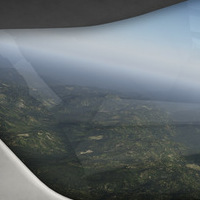 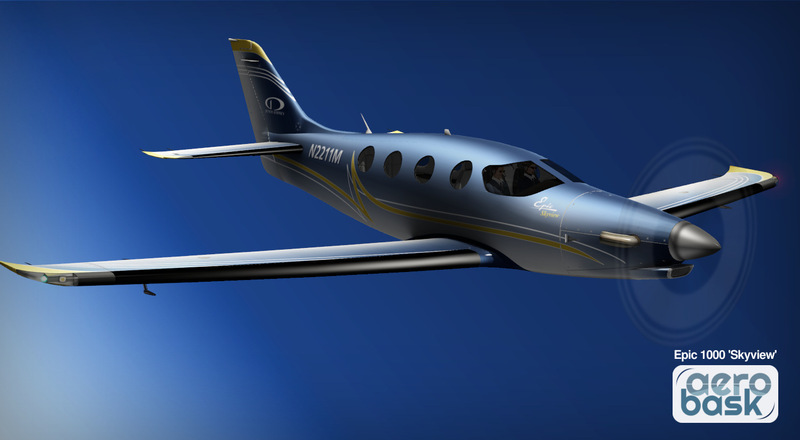 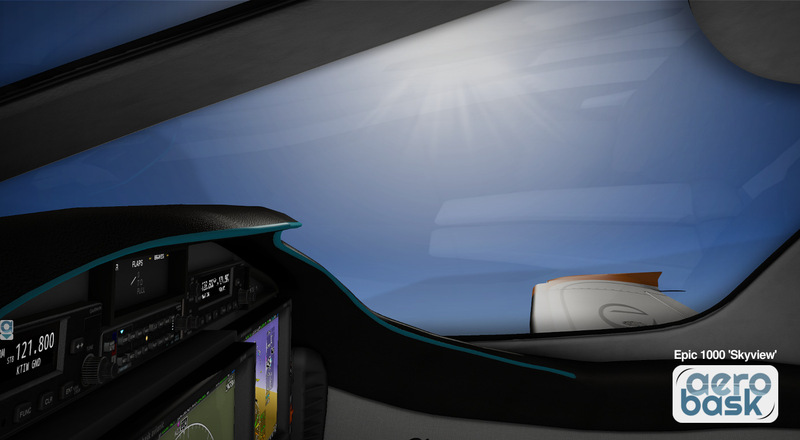 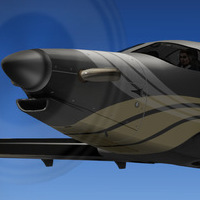 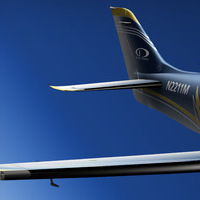 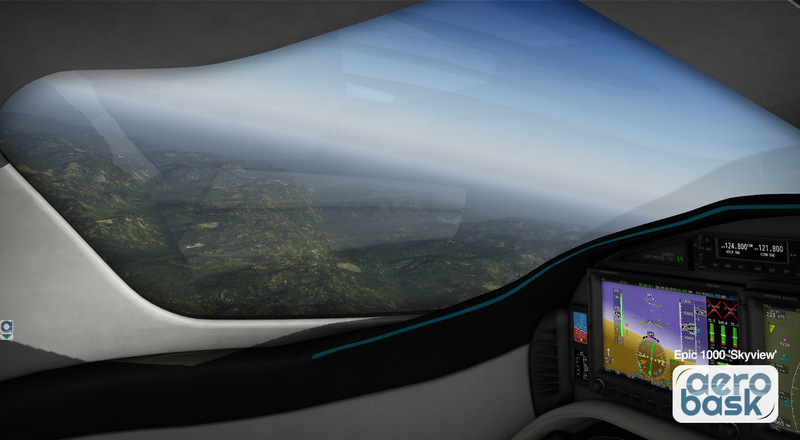 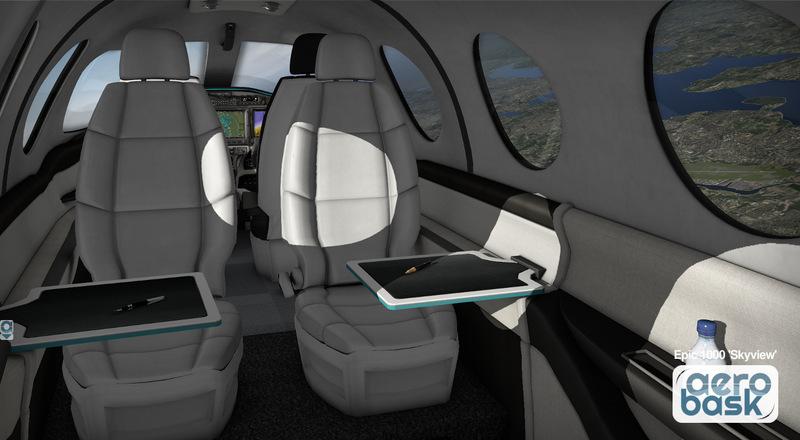 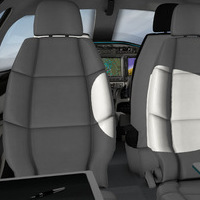 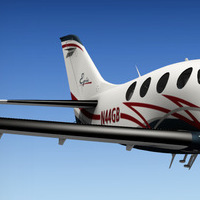 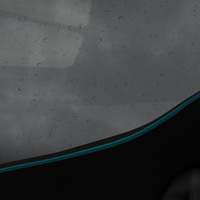 Our virtual plane is designed with the cooperation of SOMMA Aviation. 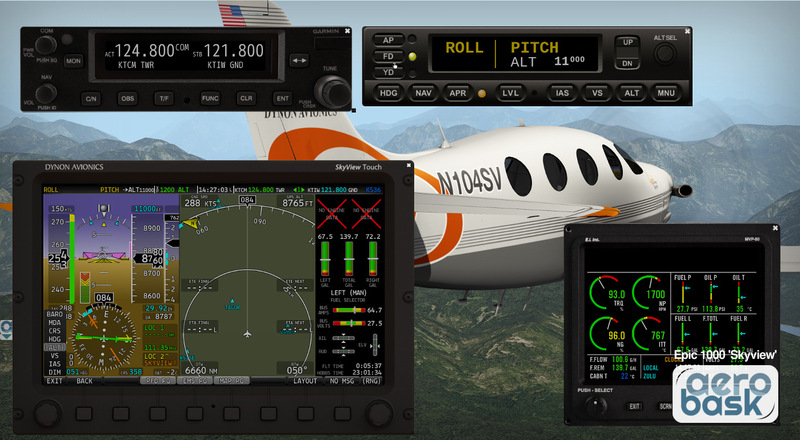 The E1000 is powered by a PT6A 1200 SHP. 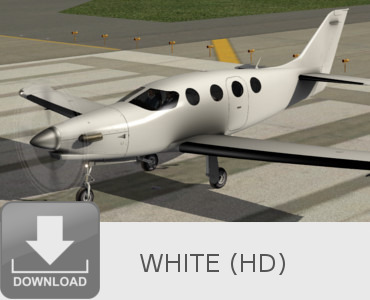 High quality 3D model with High-Res texture 4K, Ambient Occlusion, Specular and Normal mapping. 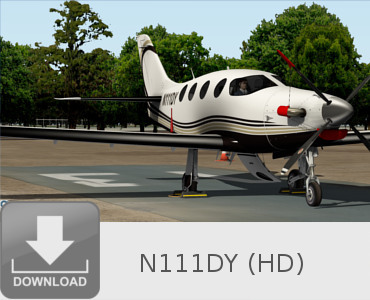 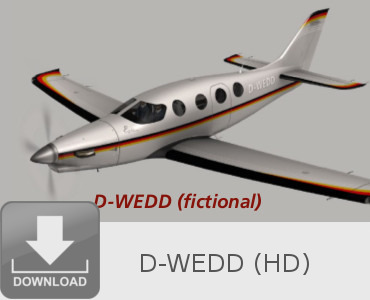 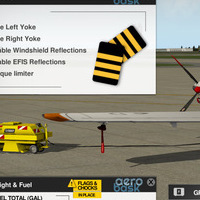 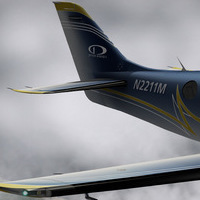 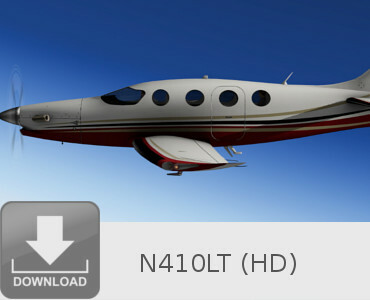 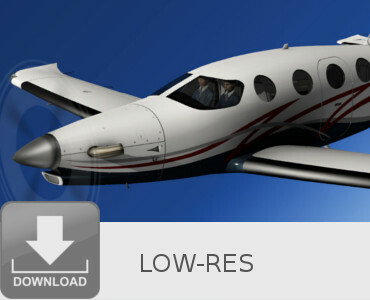 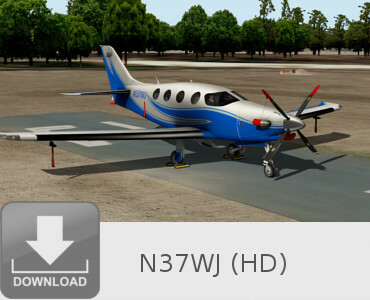 Dedicated PBR textures for X-Plane 11. 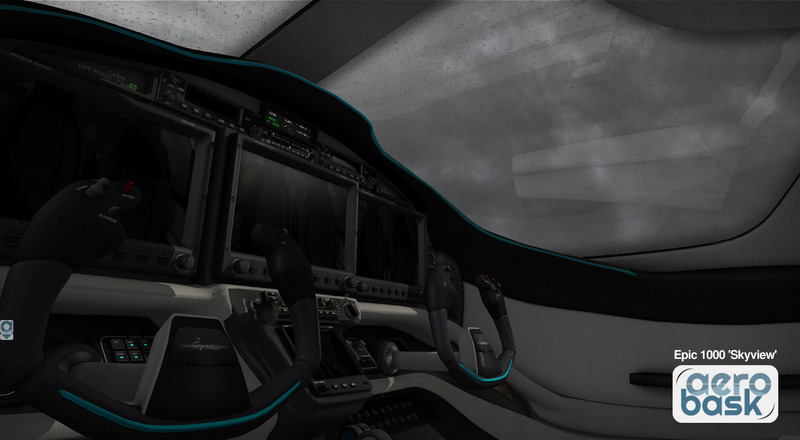 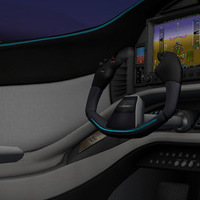 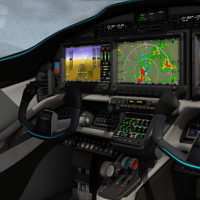 Fully functional Virtual 3D cockpit. 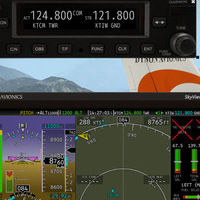 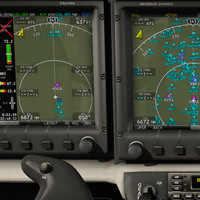 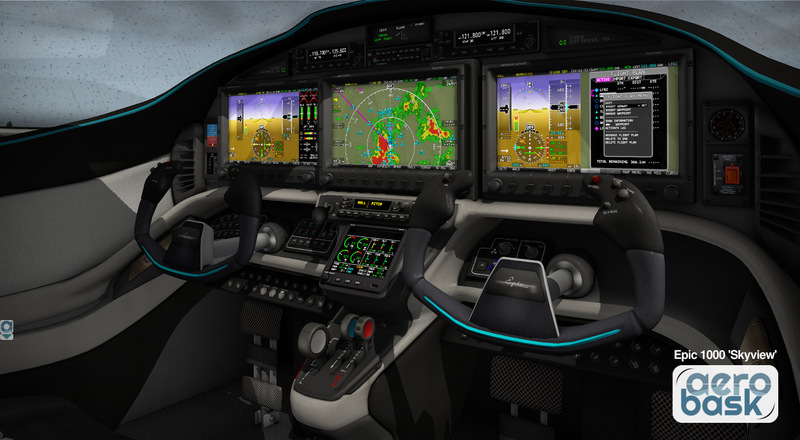 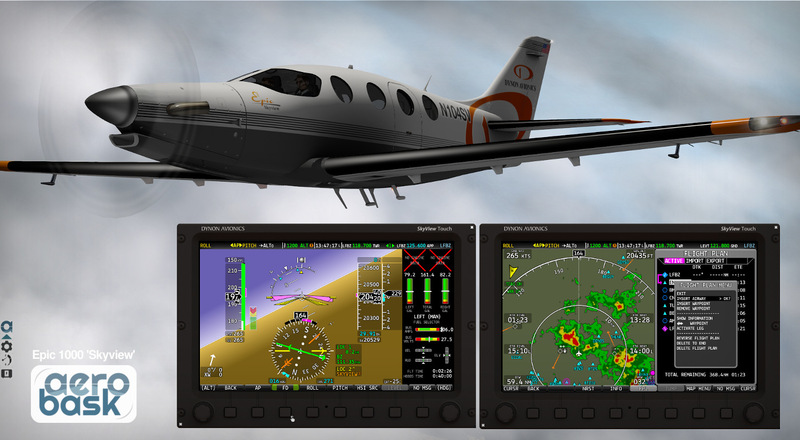 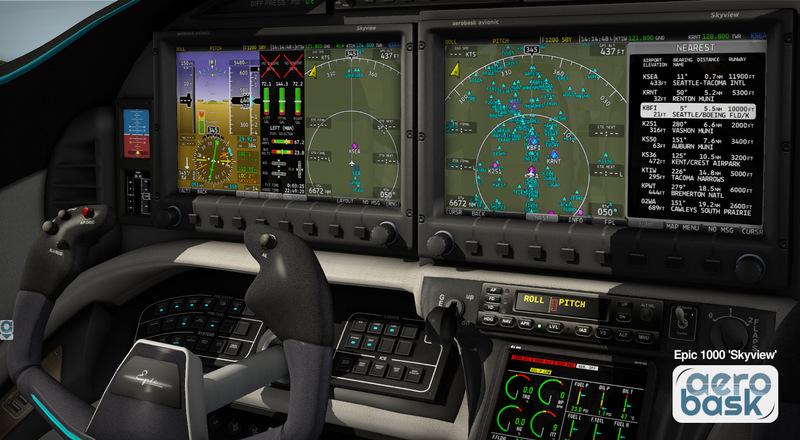 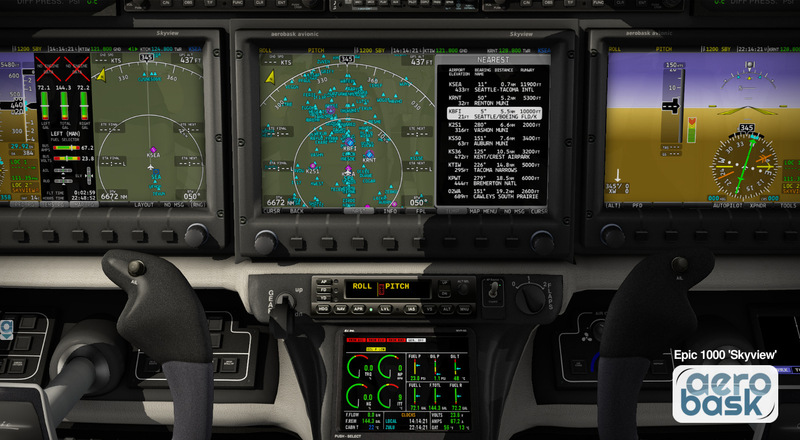 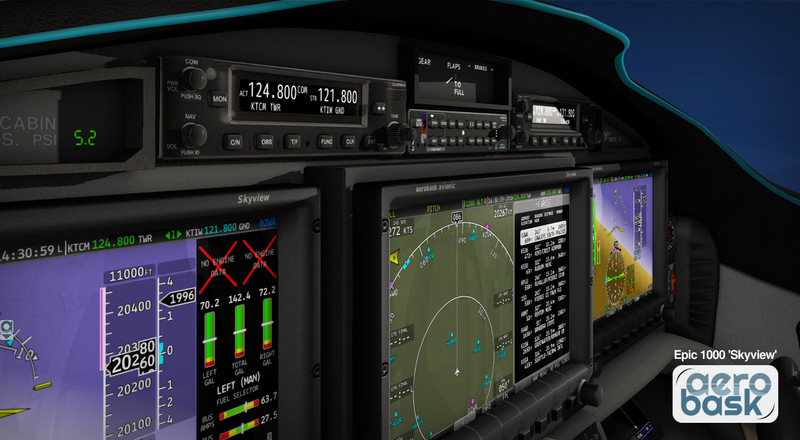 3 EFIS Dynon Skyview with deep custom logic, custom MAP & FMS, SID/STAR (waypoint based only), Airways support, custom TCAS and pop-up display. 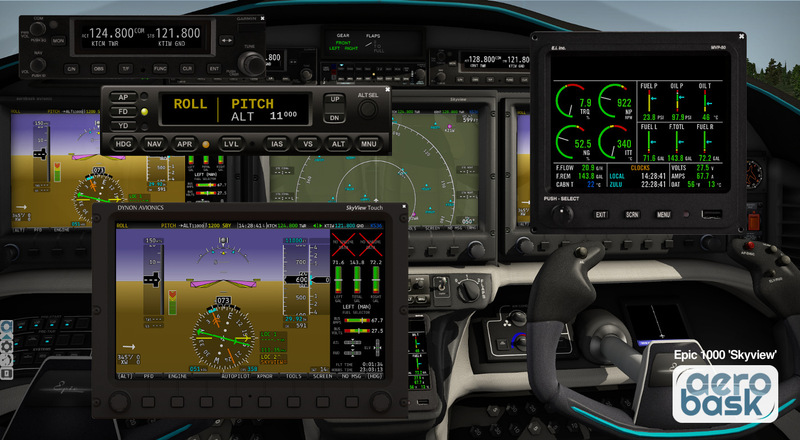 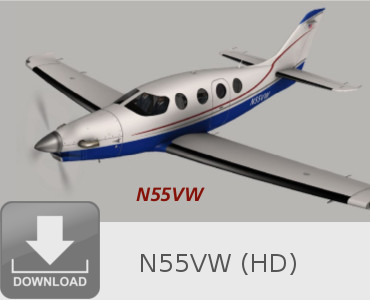 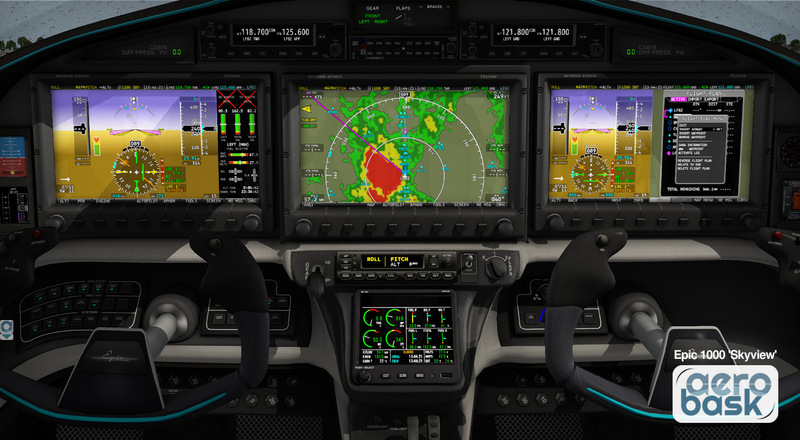 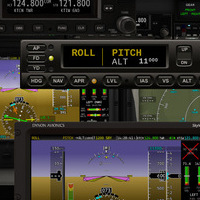 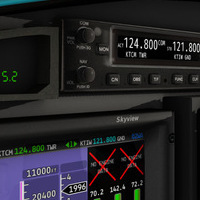 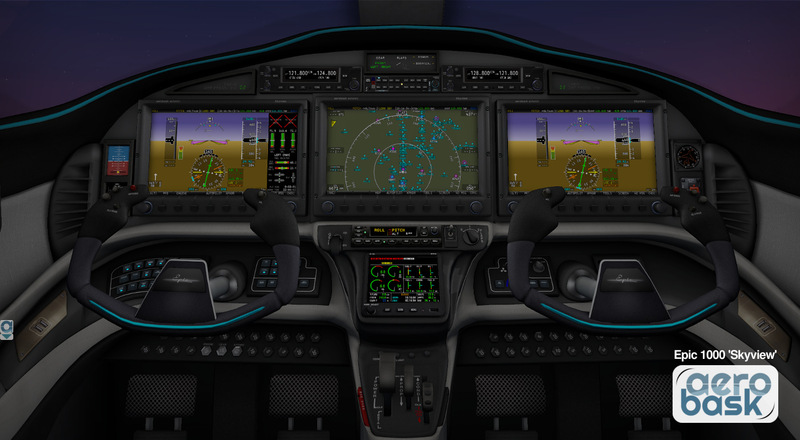 Engine Instrument System MVP50, 2 Garmin GNC255, 1 STEC5000 Autopilot. 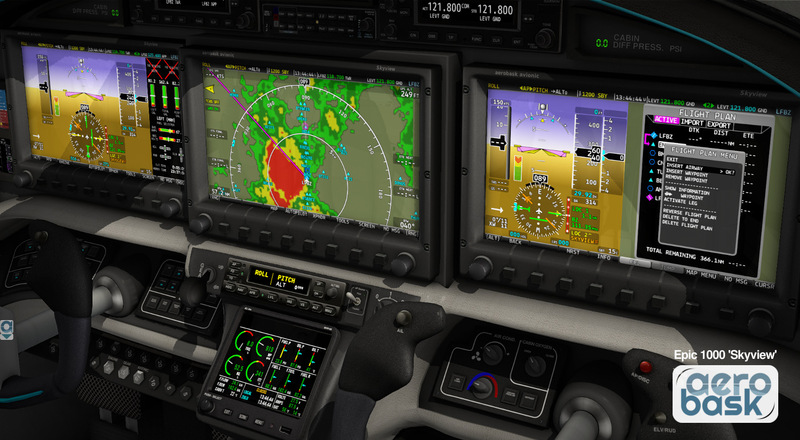 Weather ADDS, TCAS and vocal alerts. 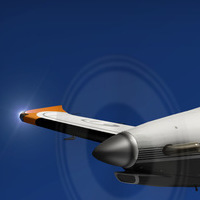 Enhanced 3D sound engine through a SASL functions.